There is nothing cosier than cuddling up in the dead of winter with a hand croched afghan or throw. They are warm, soft and best of all handmade. 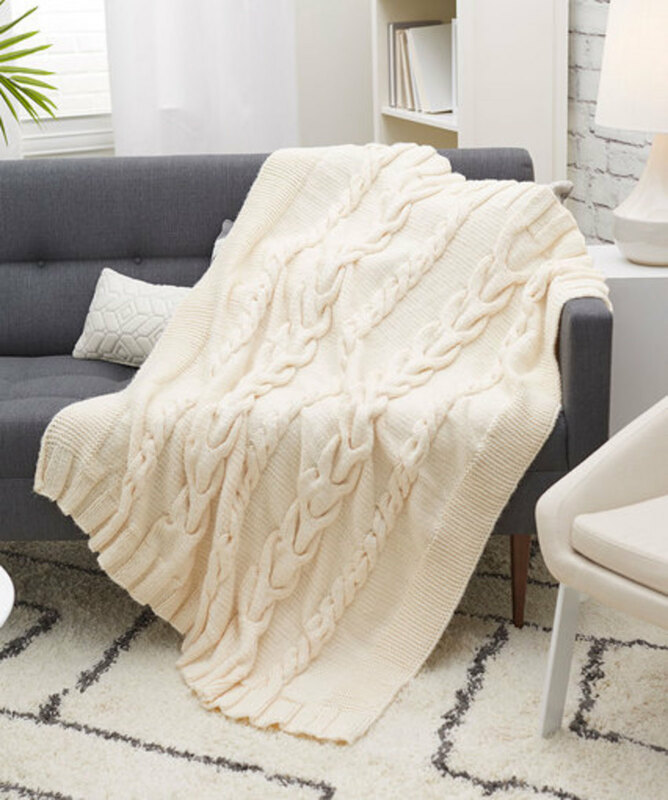 If you are an avid crafter like me, you will like to tackle a craft that is so easy and relaxing to do that you can sit in front of the tv at night a whip up an afghan for yourself or a loved one. Of course, it will take a pretty good length of time to accomplish this. So...now is a good time to get started. What could be better than getting started with the selection of a pattern, especially when it's free. I wandered around the internet and selected a few of what I consider the best website to visit to select your free pattern. These websites all offer many different patterns of afghans, throws and square, which can be put together to make an afghan or thrown. They are all reputable website with great instructions and tips. I am sure you will be able to find a pattern that you will love. As a matter of fact, I am pretty sure you'll have a hard time deciding which one to choose. Happy crocheting. 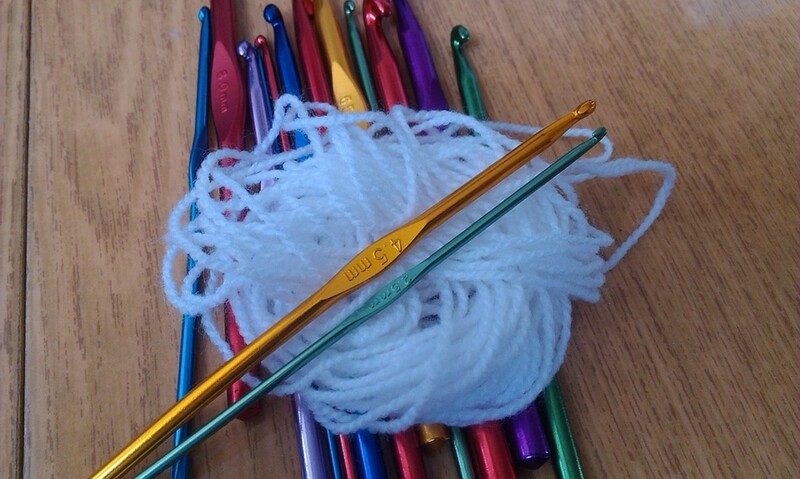 It is believed that the first form of crocheting was actually done with your fingers instead of a hook. 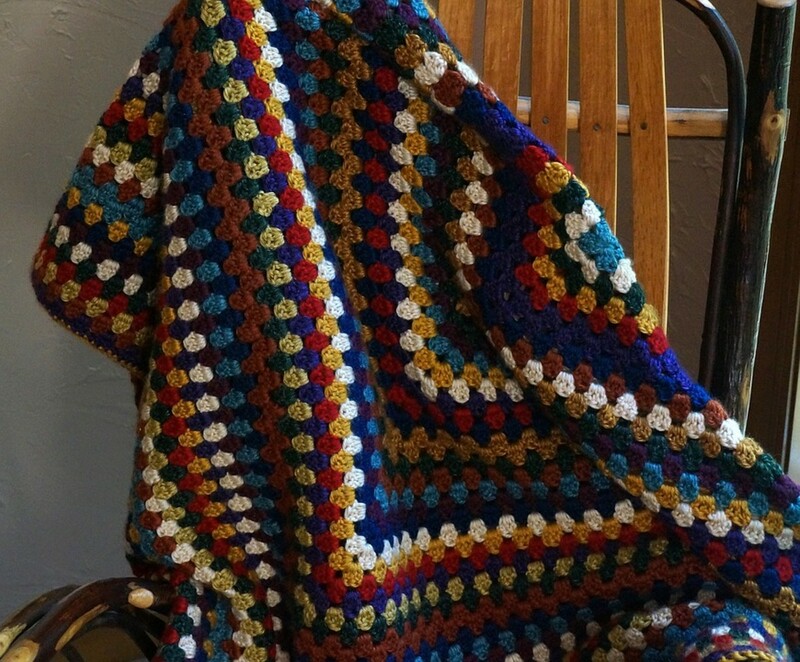 I have included a few of the sites that provide free afghan patterns. There is such a wide variety of pattern types that I am sure you will be able to find one that is just perfect for you. 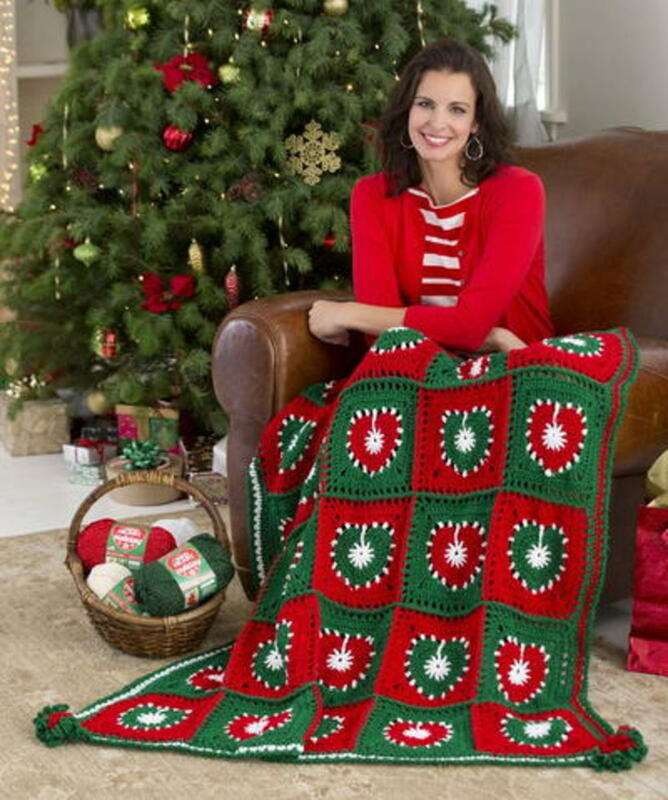 Under the category of Free Crochet Patterns for Decorators they have an abundance of afghan, throws and blanket patterns. 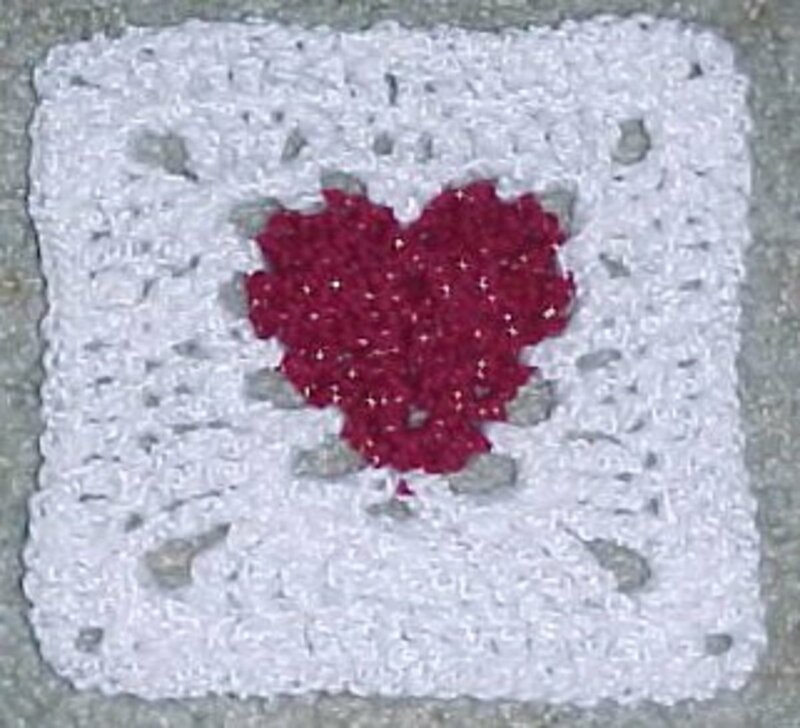 Under the Free Crochet Patterns for Home category they have an unbelievable amount of afghan patterns. Crocheting helps with your mathematical and logic skills. 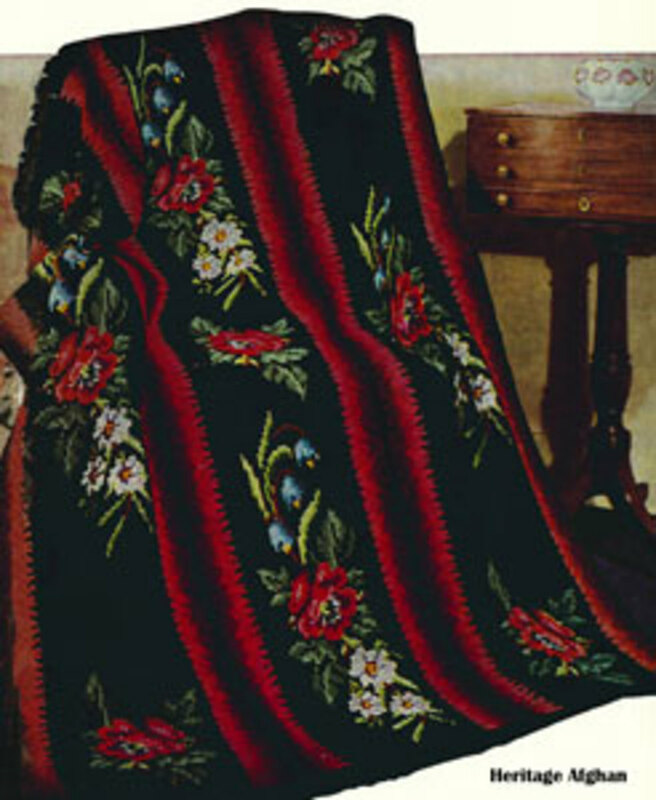 This website gives you access to a marvelous selection of free ebook containing a huge amount of patterns for afghans. All you have to do is sign up for free with their website. Under their Special Categories section select Afgans, Throws, and Squares. 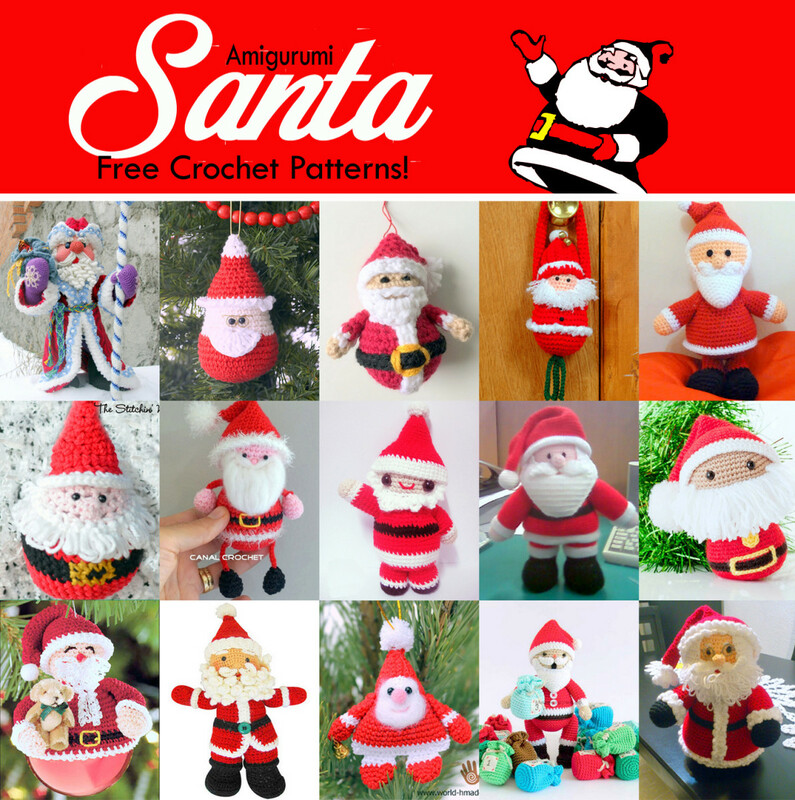 It will lead you to a great selection of free patterns. 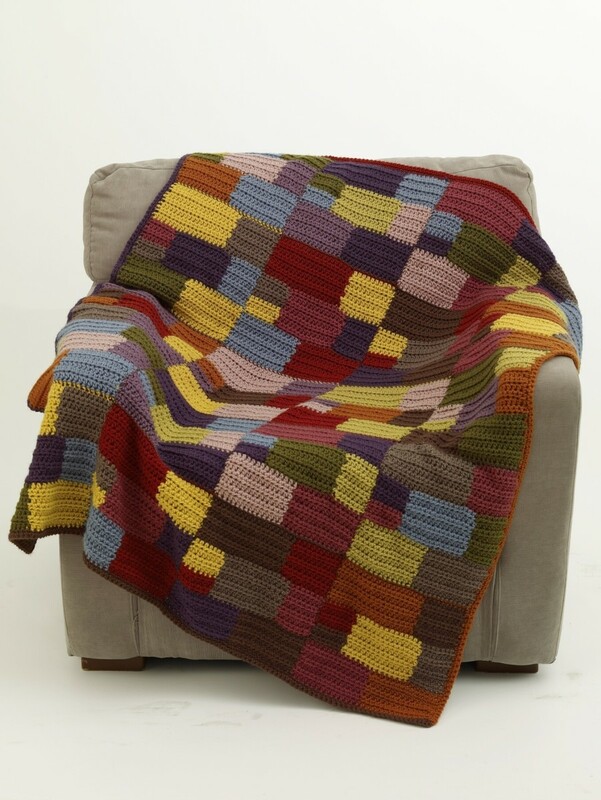 This website has a great selection of afghan square patterns. Squares are great to use up all of your extra yarn you have leftover from a previous project. 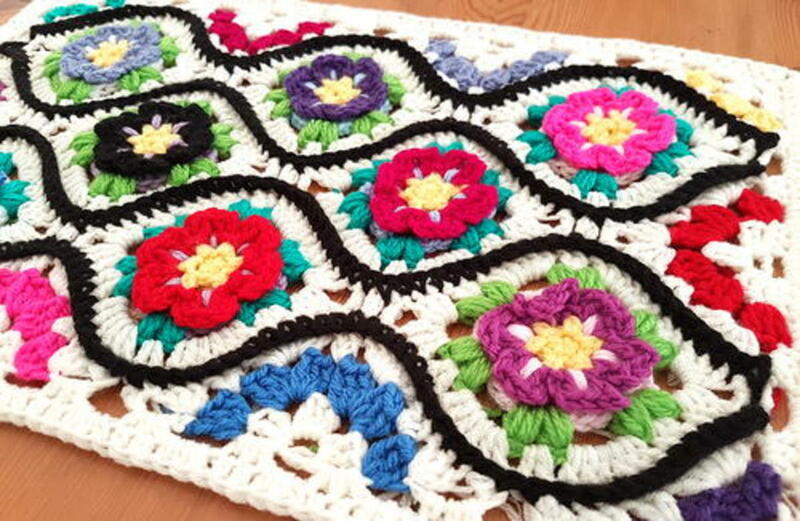 There are hundreds of free patterns on this website for afghans and throws. On this website you will find hundreds of patterns that are no longer in print. So not only do you have access to a great selection of beautiful vintage afghan patterns you also have access to patterns that you may have been looking for for other crocheting projects. 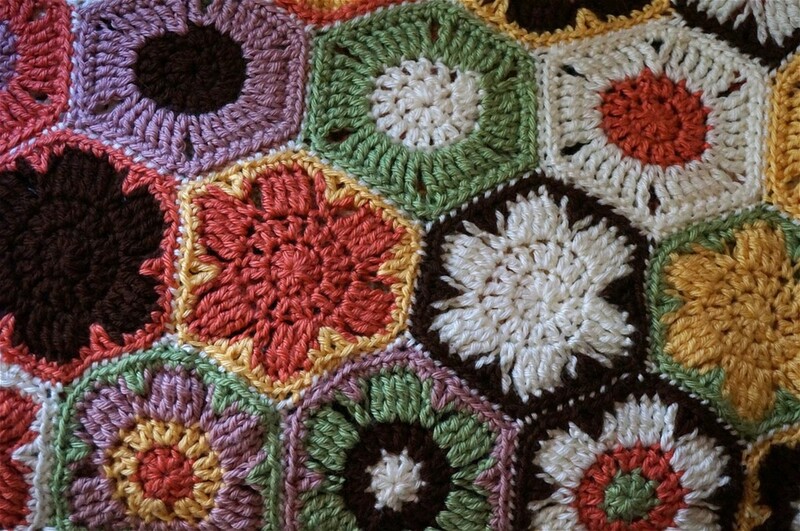 There are hundreds of free patterns for afghans, bedspreads, squares and smaller motif squares available for you to choose from. President James Buchanan liked to crochet. He would crochet during his spare time to help him relax. He was president for one term, from 1857 – 1861. After you sign up for free with this website you will be granted free access to hundreds of free patterns for afghans and throws. They have them in such interesting catagories: Children's Favorites, Classics, Florals & Garden, Inovative Ideas, Lapghans & Throws, Southwest Flair, and Traditional Patterns & Techniques. Try this website for some really great patterns. It was sent to me in a comment by Christina. I checked it out and thought it was a great website to add to my hub. 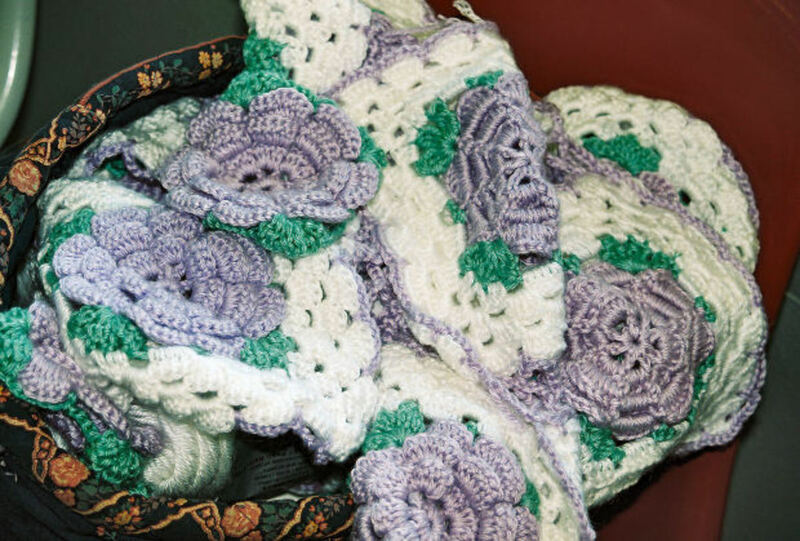 Now that you have decided to crochet an afghan it's time to get busy and round up the supplies you will need to complete this project. The first thing you will need is a pattern. That you can find on the sites I have suggested. Next, if you have skeins of yarn sitting around you are ahead of the game. If you don't now is the time to go out an purchase some. I have found that the thrift store or a garage sale is a wonderful place to find yarn at a rock bottom price. You don't need a full skein to use it for an afghan, especially if you choose a pattern that uses many colors. You will also need a crochet hook. Look at the pattern and find out what size it calls for. 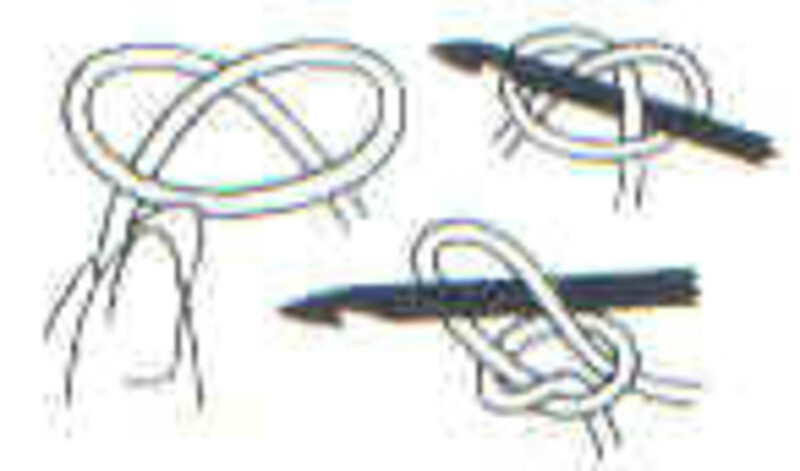 If you have crocheted before you know if you pull tighter or you are a loose stitcher. Adjust the size you use accordingly. If this is the first time crocheting, choose the size the pattern calls for. Make sure you have a sharp pair of scissors to cut the yarn. If they are dull they ten to chew the yarn. Now, relax, have fun, and crochet. 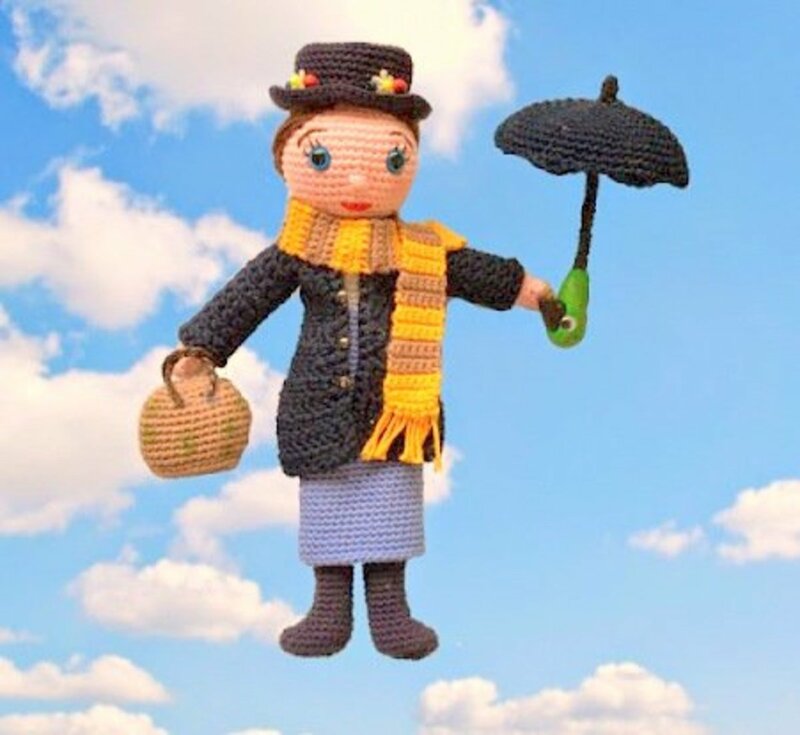 Crochet is used as a sort of "time out" for overactive children and mentally challenged persons in many schools, hospitals and nursing facilities around the world. chrstn, that particular pattern came from crochetnmore.com. It is the Cotton candy square. 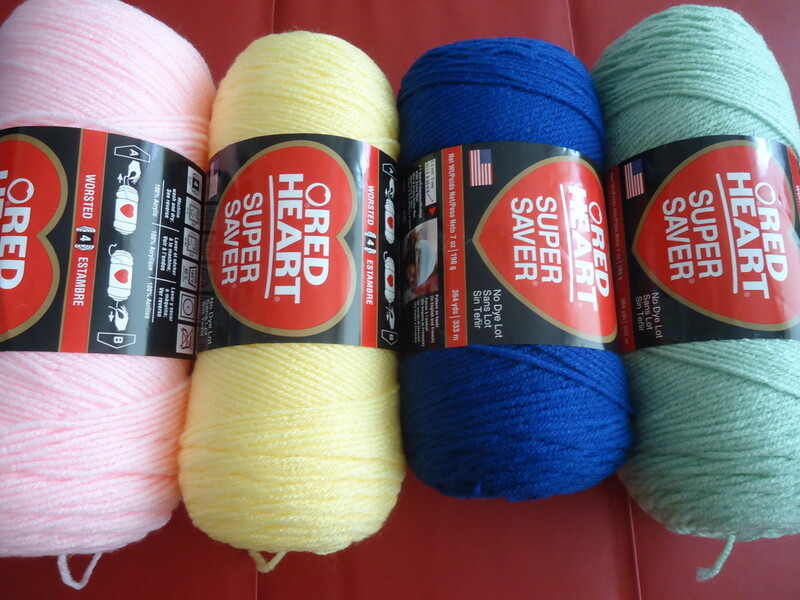 Instead of using that particular yarn you would use bright colors of your choice. When you are joining all of your squares together, you join them with a single crochet stitch in the black. It is an easy pattern but looks beautiful. 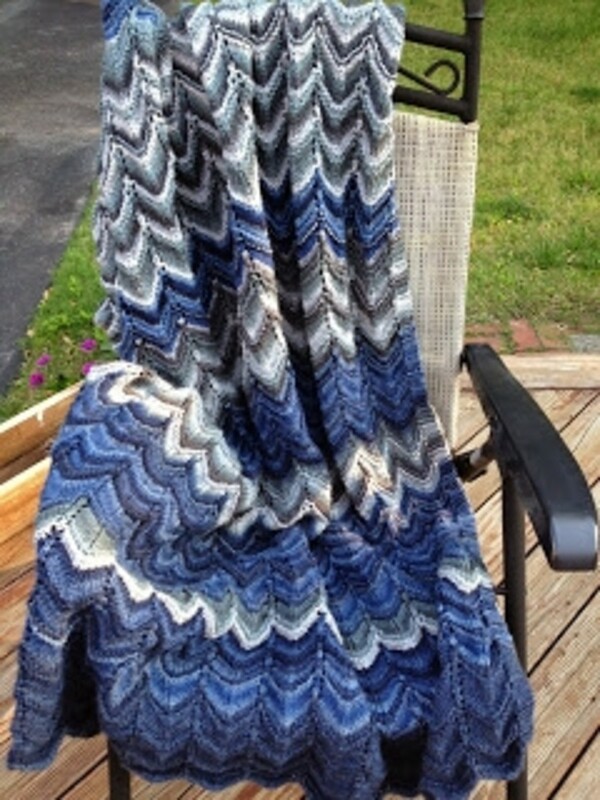 Christine, I checked out the website and decided to add it to my list of Free Pattern Websites. Thanks for send it to me. It's a great relaxing hobby. Thanks for visiting. oh goody!! I was just thinking I need to get back into this today!!! ladyjane 1, I think you can never have too many patterns. Thanks for your kind comment. 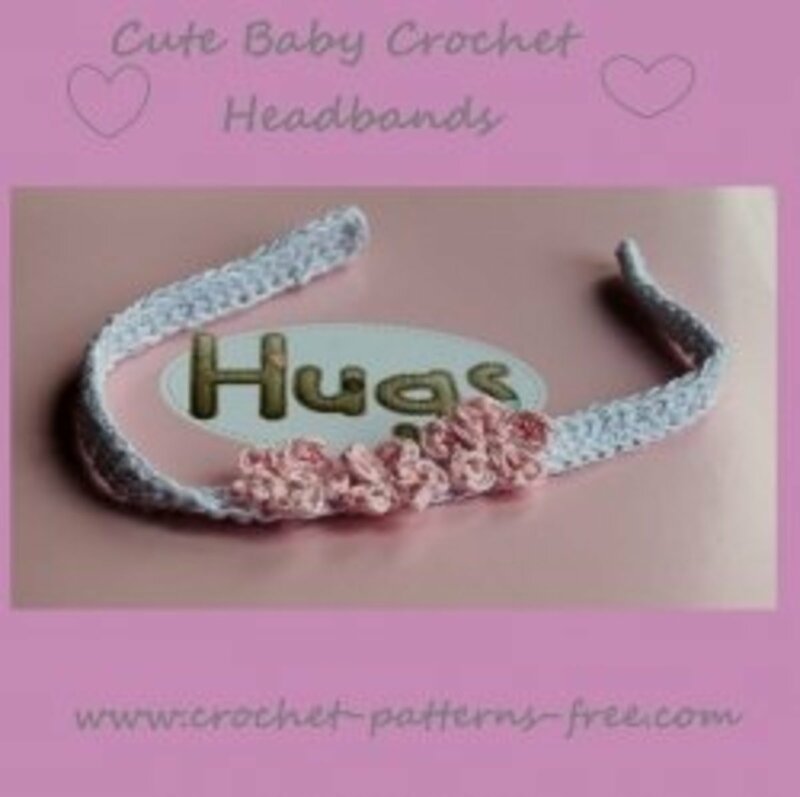 Great hub I am an avid crocheter and I have thousands of crochet patterns. I appreciate this hub very much thank you. Cheers. Thanks mcikymar. There are some really great afgan and afgan square patterns. I picked out a few of the quares to make and put together to make some one of a kind afgans for Christmas this year. Thanks for your comment. 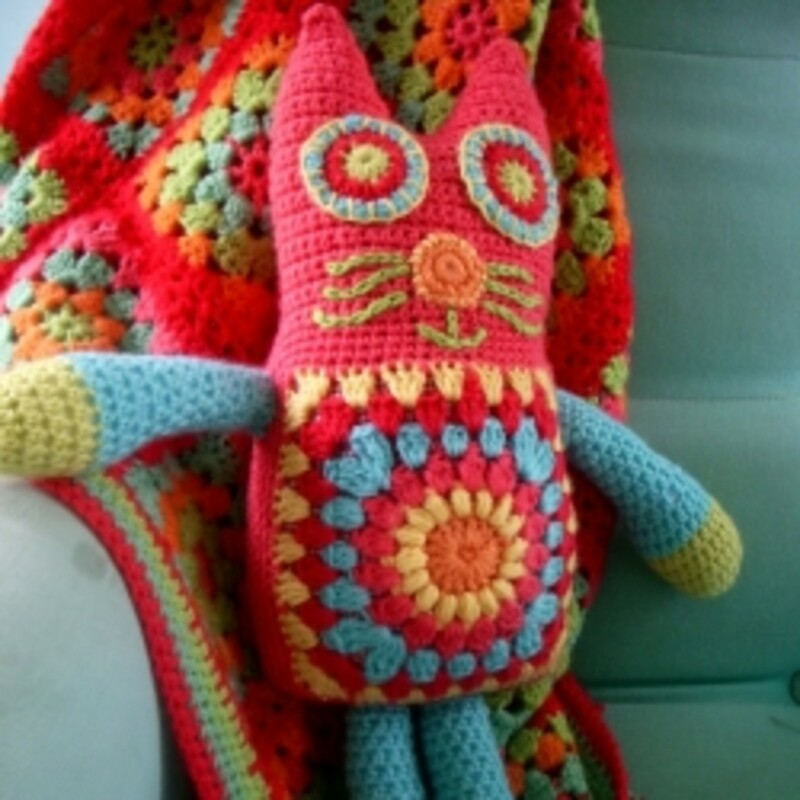 Excellent collection of great crochet sites! Thanks for sharing! I love free patterns too. Even better, some of these patterns are the best I've come across. Thanks TroyM for visiting and thanks for your comment. Thank you so much. I'm always glad to help. Thanks for stopping by, it's always nice to hear from you. I hope this note will tell you how much your products hubs have helped my first hub on jewelry.. so many thanks... and yes a golden one is coming your way!